The missing deserve to be found! Thank you for visiting Southern Gone. We are dedicated to raising awareness of missing people in the southern United States. We believe in bringing peace and closure to the families of the missing by researching and investigating open cases. We like to have the family’s participation but sometimes that isn’t possible so we tell the story for the victim in the most objective way. We present the facts that we obtain and let you make your own conclusions. Our goal is to increase awareness so that someone will come forward if they have information. We feel that all the missing deserve to be found. The Southern Gone podcast is presented by telling the story about who the victim is, what are their hopes and dreams, the circumstances of the disappearances, and theories of the families and or law enforcement. Lastly, if I have an opinion then I will give it. 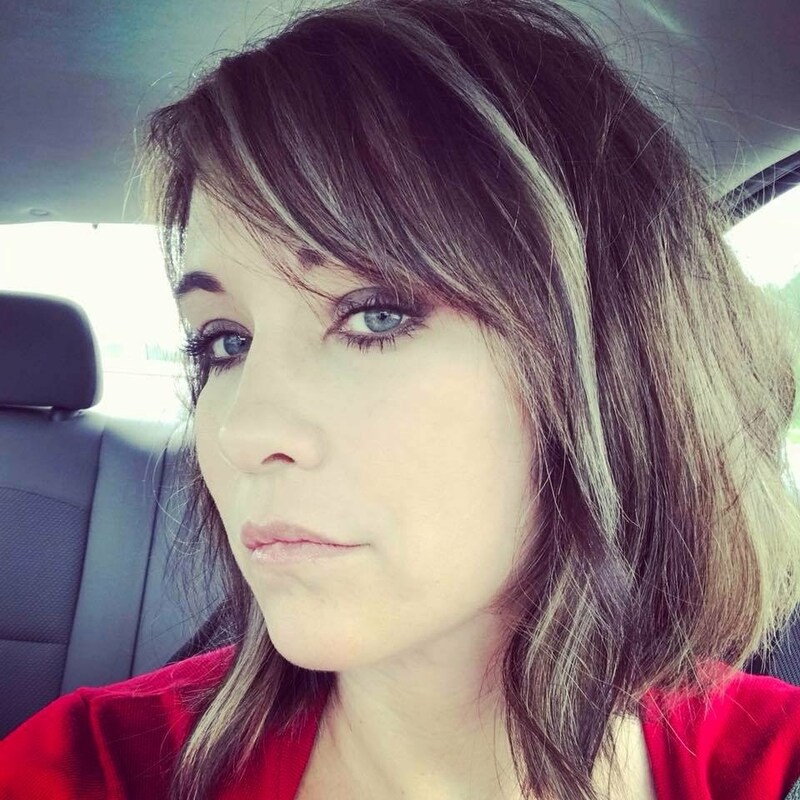 Hi, I'm Kristi Bryant, the founder and host of the Southern Gone Podcast. I worked for a PI for 3 years and developed a passion for finding missing people. I have experience in helping locate biological families for adoptees. I take my tenacity and the inability to hear the word “no” and apply that to my armchair investigations. I will do my best to help families increase awareness for their missing family members! Southern Gone is dedicated to raising awareness of missing people in the southern United States. We believe in bringing peace and closure to the families of the missing by researching and investigating open cases. Show your love and support for our mission and investigations by donating to our podcast production. Sign up for our email list to receive a free Southern Gone sticker and updates on new episodes!